From the 1989 Field of Dreams film! 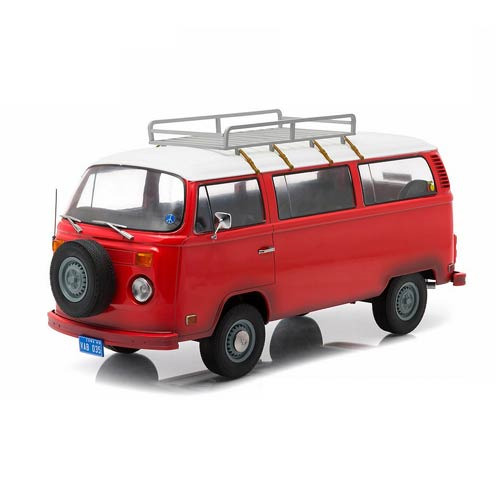 This Field of Dreams 1973 Volkswagen Type 2 1:18 Scale Artisan Collection Die-Cast Metal Vehicle features the red Volkswagen "bus" seen roaming around in the movie. This awesome collectible 1:18 scale vehicle is made out of real die-cast metal, and even has real rubber tires! Ages 13 and up.